Found another view of the waterspout on the 27'th that I never saw at the time looks like it was nearly roping out. Thought I may as well add it here..
Yep, all of us in the lower SE - including most of Vic got nothing of the storms during last week - we just got Fog and more Fog - like today. No rain in 7 days either. 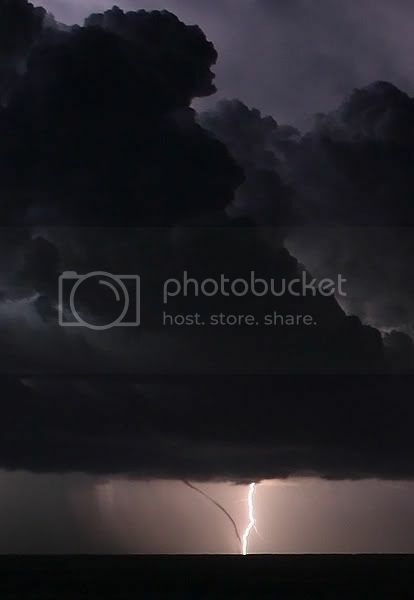 PS - that waterspout lights up well with the CG in the pic.